The top small business hiring problem is finding qualified workers. 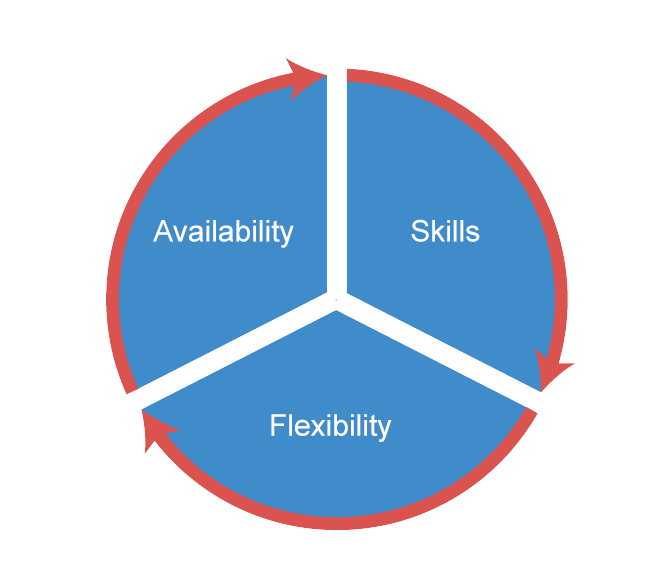 WHY OUTSOURCE THE SEARCH FOR QUALIFIED FREELANCE TALENT? 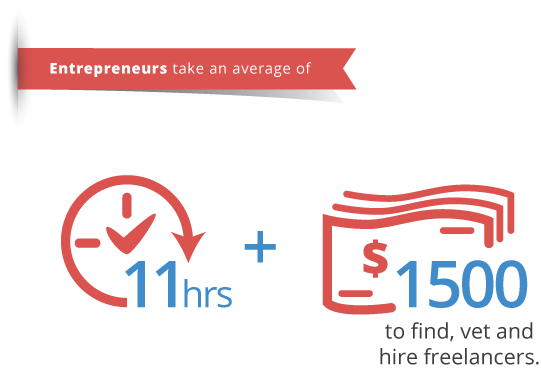 Spend your time building the value of your business (not in the hiring hassle). The ResultsResourcing solution matches small and mid-sized businesses with curated sellers of contract services. We save you the headaches of hiring - we do it for you. A new client? we'll curate your first Talent Pool at a DISCOUNT !